We know that business travel is not easy. We offer tools and solutions that make it easier for your road warriors to focus on the reason for their trip, not the travel details. 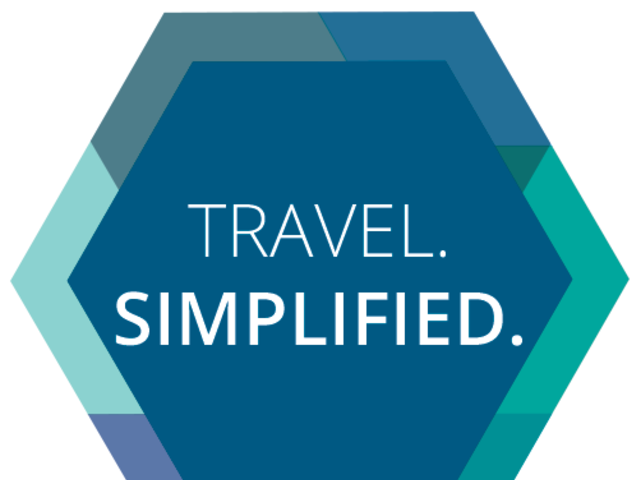 Through our dedicated account support, automated quality control and 24/7 support we help make travel better. Making travel work for your travellers is important to us. Time is a valuable commodity, so we offer "before you go and while you are away" instant communication including things like calendar synched itineraries, automated check-in email the moment it's available and mobile check-in. Your reservation is sent through a multi-point quality control tool to ensure accuracy, travel policy adherence and accurate reporting. We also ensure all applicable loyalty programs and frequent flyer numbers are applied to your bookings, and, notify you automatically when an air credit is available for use, saving you money. We’ll automatically access your seat and meal preferences and deliver vital alerts regarding your travel documents for that “no-surprises” experience. With our automatic seat finder, we’ll also check for your preferred seating until time of departure - improving your existing seat assignment! We are a team of professionals and each member of the team is dedicated to providing the very best in service and solutions. From trip planning to destination information, our travel experts are your reliable resource for advice and solutions that meet your distinct needs. You can relax knowing you always have immediate access to help should an emergency arise or you need to make a last minute change in your travel plans. Our UNIGLOBE 7*24 Rescue Line offers prompt, efficient service day or night and is accessible anywhere in the world.